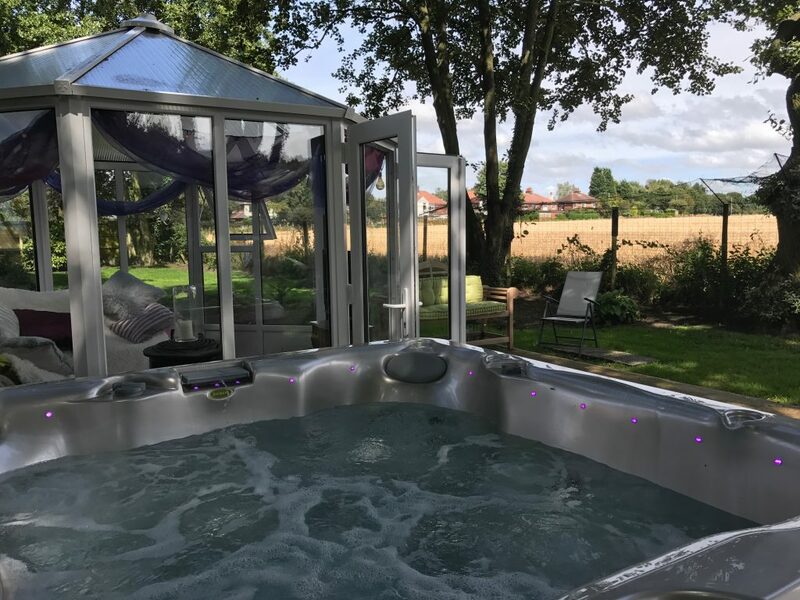 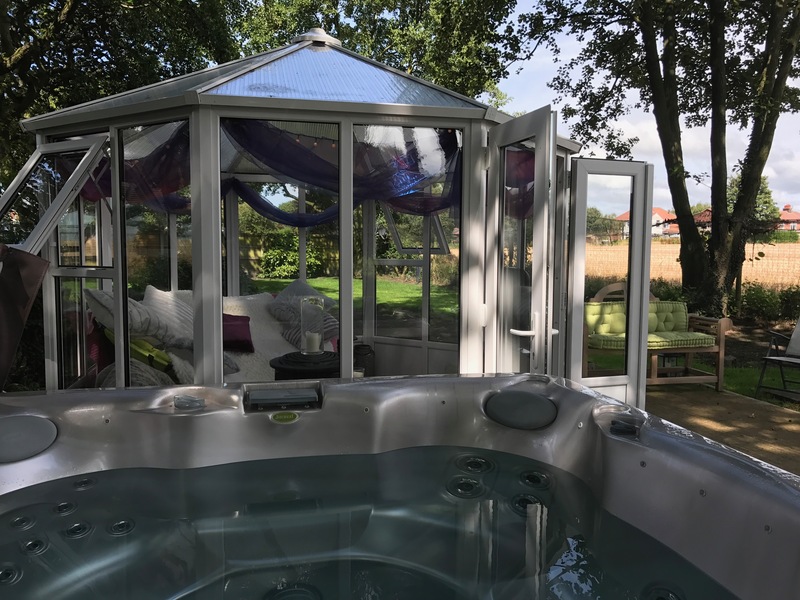 In the beautiful Ormskirk countryside, a recent customer has created a perfect Hygge garden retreat. 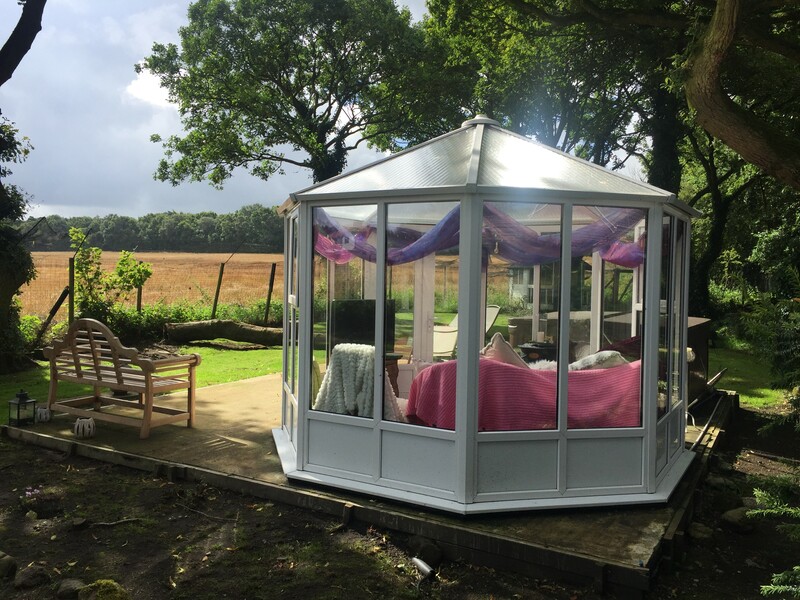 Creating the perfect garden retreat can be a challenge, having a large enough garden, having the perfect spot, selecting the type of building and designing it for ease of use. You have made the decision though and started taking your first steps to embracing the Scandinavian attitude of Hygge. 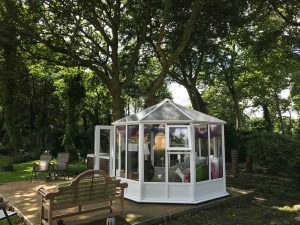 So, you’ve selected the perfect space in your garden, it has a lovely view and is private from your neighbours, you’ve checked to make sure there are no planning issues, its then time to start the task of investigating the options of type and style for your new garden buildings and what is available. 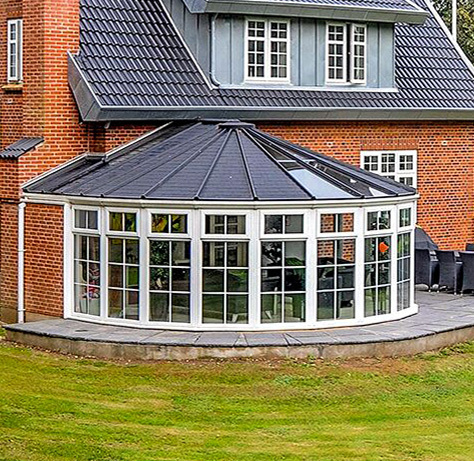 There are lots to choose from, all having unique claims, from wood to aluminium and with so many designs and styles it can be bewildering. 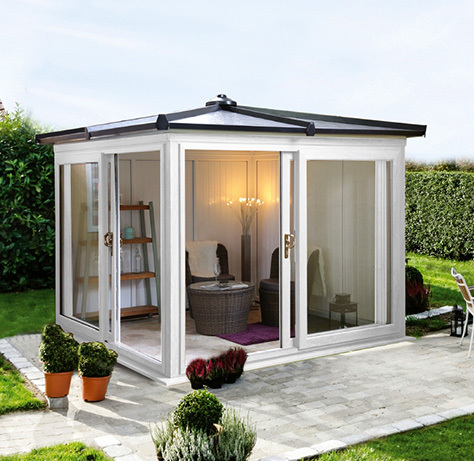 Will you use your new garden room for? 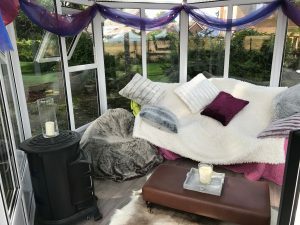 Entertaining? A home office? 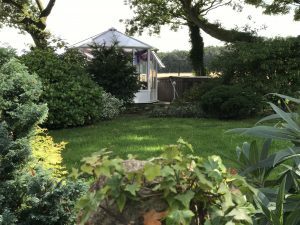 A Man-cave or she-shed? 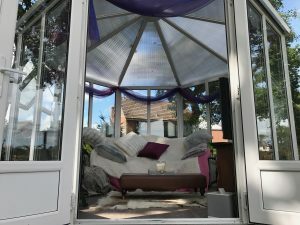 Or simply a place to sit and relax. 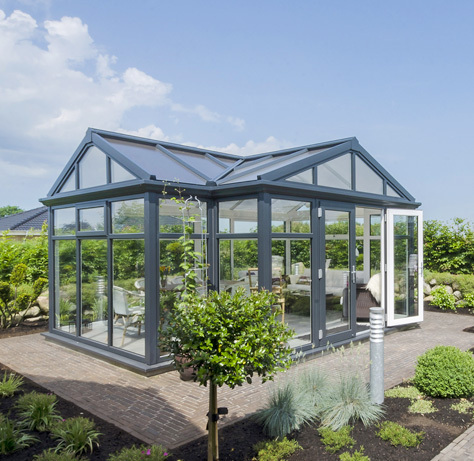 Whatever your plans, the shape and style of your new garden building is an important one. 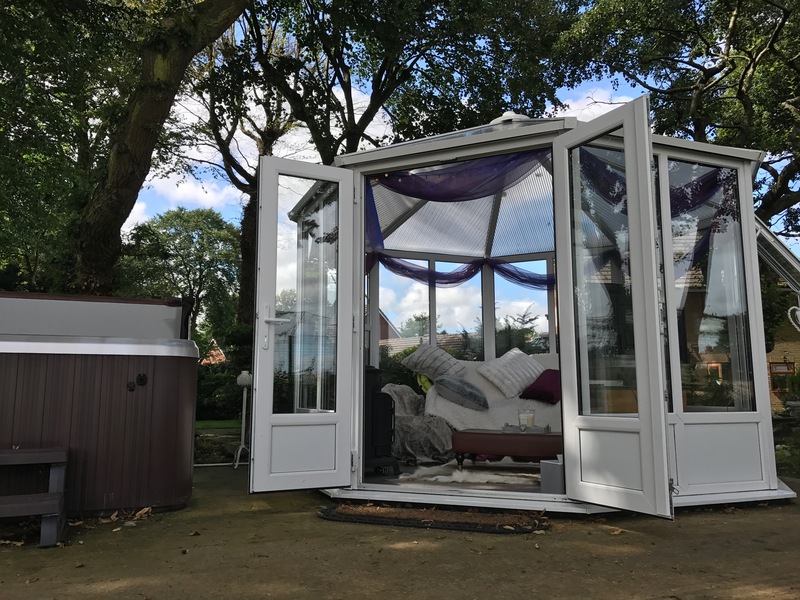 A recent customer installation in the beautiful surroundings of Ormskirk offers a perfect example of the planning and design. 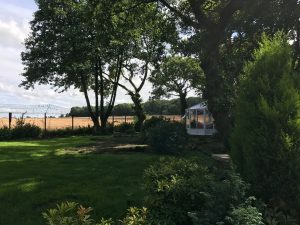 Sarah had decided that her stunning garden would make the perfect place to create a true garden retreat, an established garden with stunning uninterrupted views of the Ormskirk countryside. 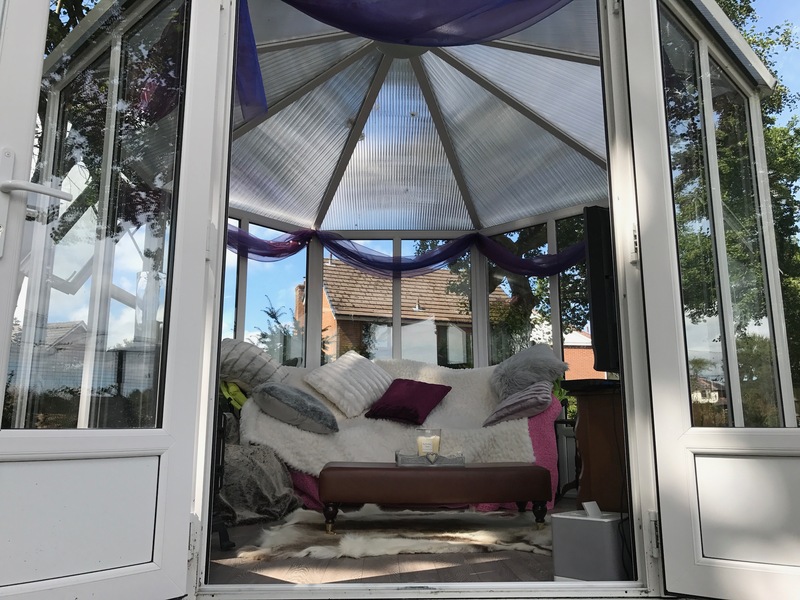 Having selected the perfect spot, her plans and ideas really took shape. 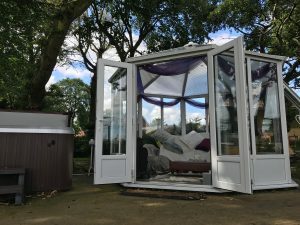 The plan was to create a truly wonderful relaxing space that not only included a garden room but also a Jacuzzi. 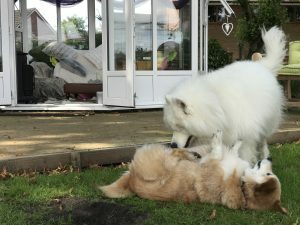 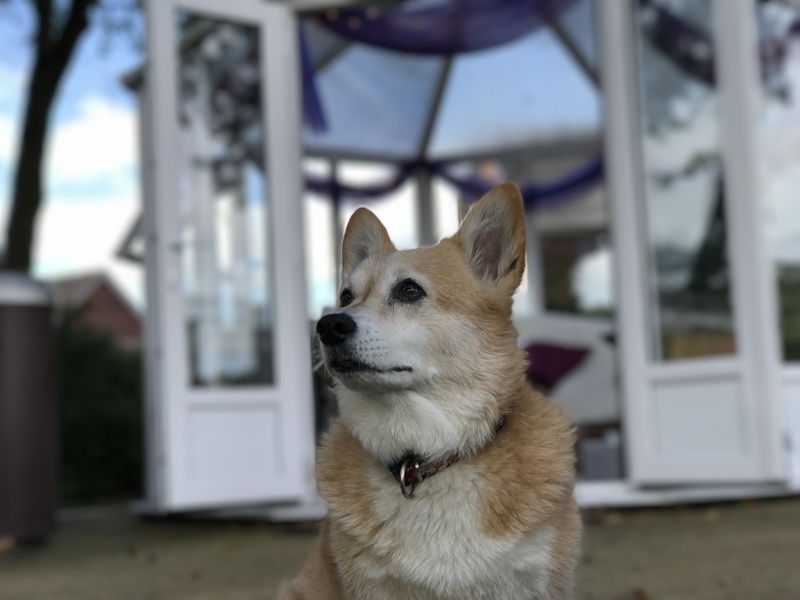 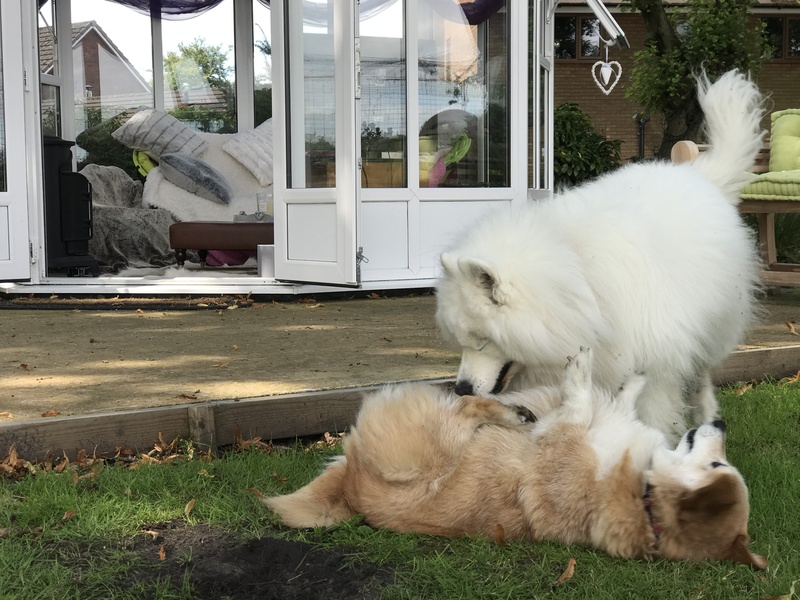 Having reviewed lots and lots of garden building options, the benefits of a Nordic Garden Building really captured her attention, especially the ‘no maintenance’ message. 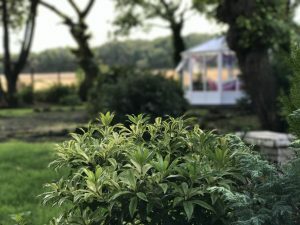 Being surrounded by large established trees, she had worried about how a building would cope and how much time she would have to spend looking after a wooden building, but with a Nordic Garden Building a quick wash down and she is relaxing inside and finding her Hygge once again. 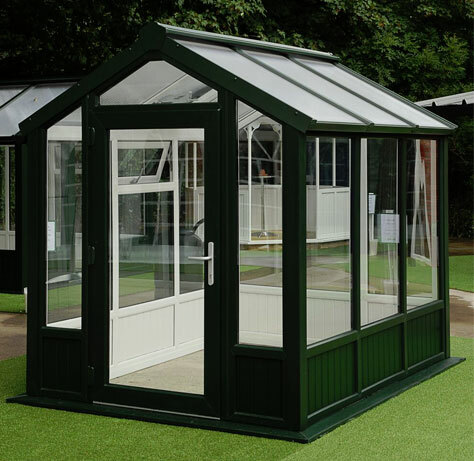 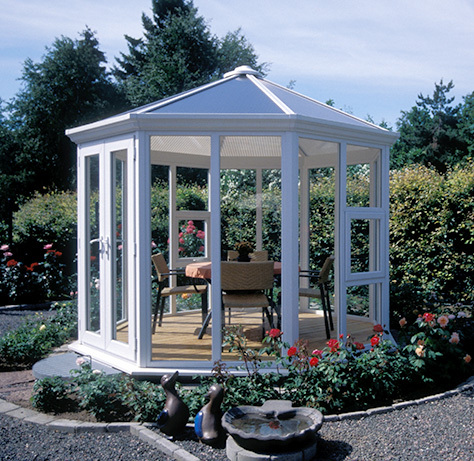 Once the decision was made, the whole process from placing the order with our retail stockist, the Garden Building Centre to “moving in” was a smooth and happy one. We are VERY proud of our retail partners and our installation team, they are constantly praised for their attitude and skill when at a customer’s home. Thank you Sarah for allowing us to come back and see your garden retreat, it looks spectacular ….